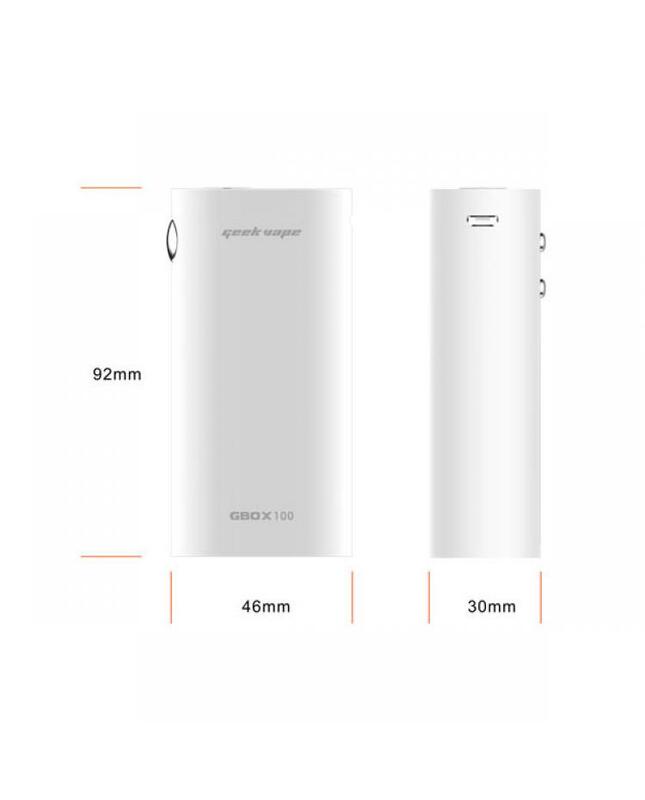 GBOX 100 is another new temp control mod by geek vape company, the new mod has three different colors avaliable, small in size, easy to hold, max output 100watts, support resistance as low as 0.05ohm under temp control mode, powered by 2pcs 18650 batteries. 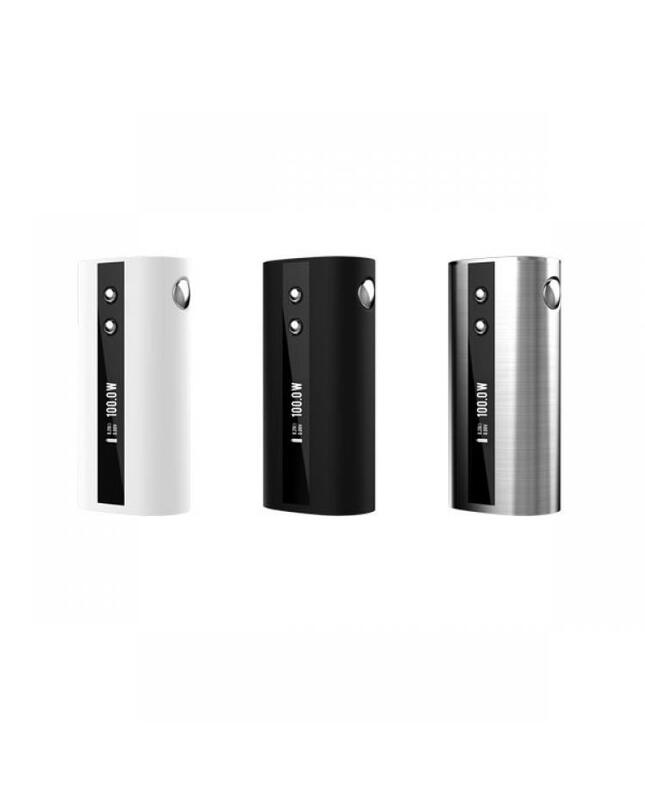 support VW, SSTC, NITC, TITC and TCR output modes, the behind of the geekvape mod with micro USB port, can be used to change batteries. 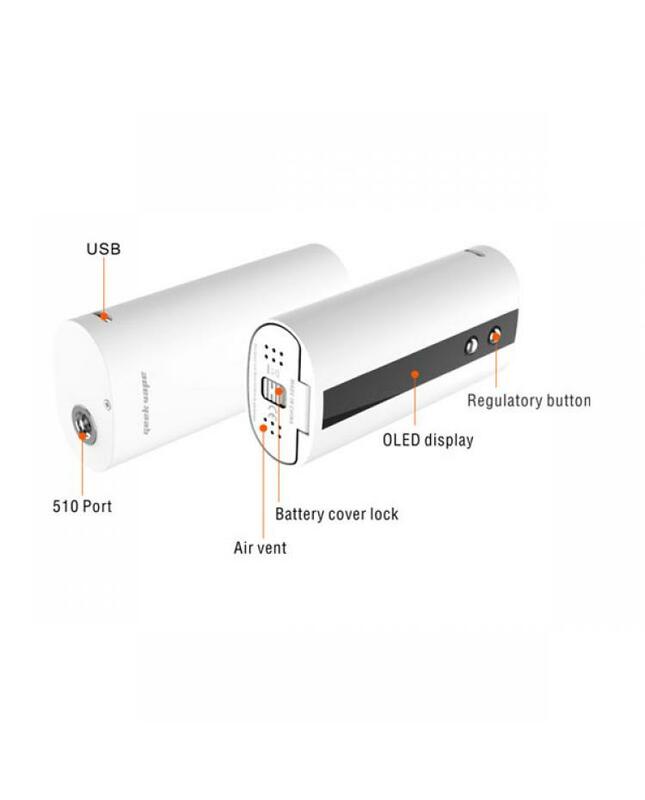 gbox 100 chip adds smart charging management module that can balance charge and discharge, so as to prolong the battery life.